I have used the app and found the usability a pleasurable experience. With a single map view I was able to view and claim purchases in only a few strokes. The quality, freshness and savings that that I received is Impressive. I used the Just Now Food app to buy food at the Blairgowrie Engen. It is user friendly, quick and brought me a 30% discount on what I bought. 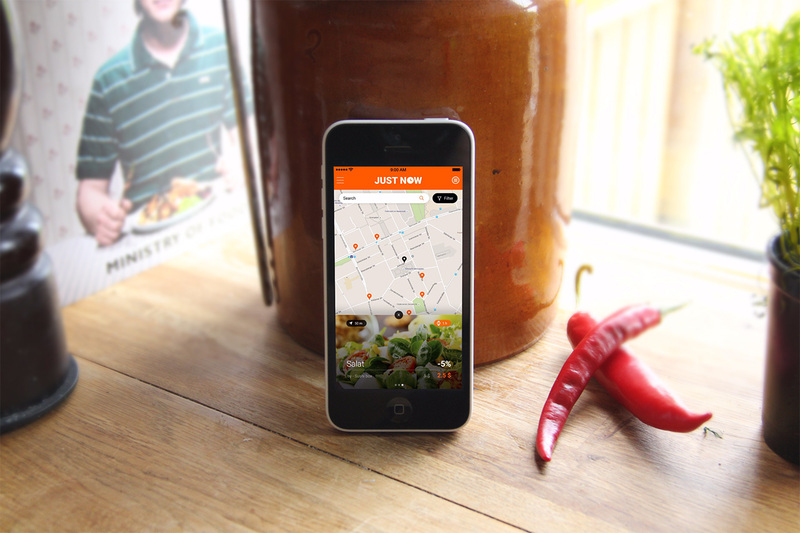 JustNow Food application saves you money and contributes to improving the food industry by reducing the amount of food waste. Well done once again Alexandre Vellieux!